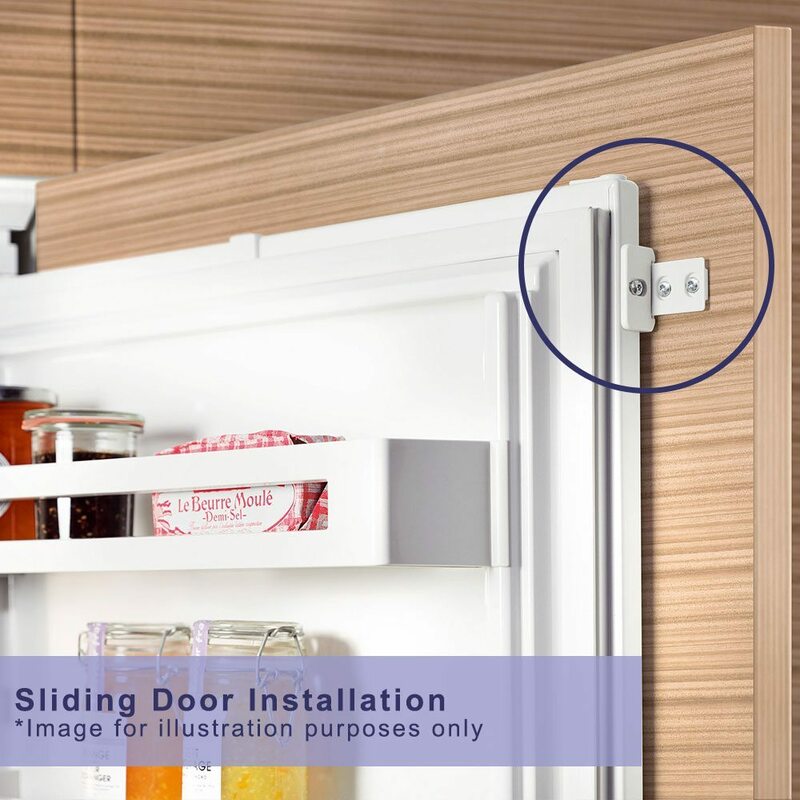 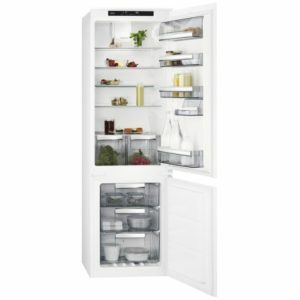 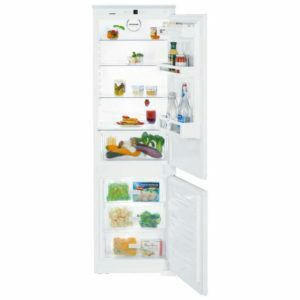 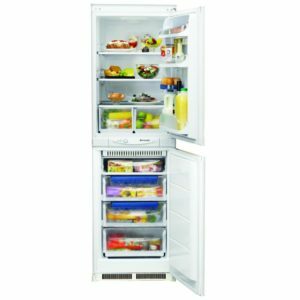 This superb integrated fridge freezer from Liebherr is designed to be fitted into a tall housing unit with your furniture doors on the front. 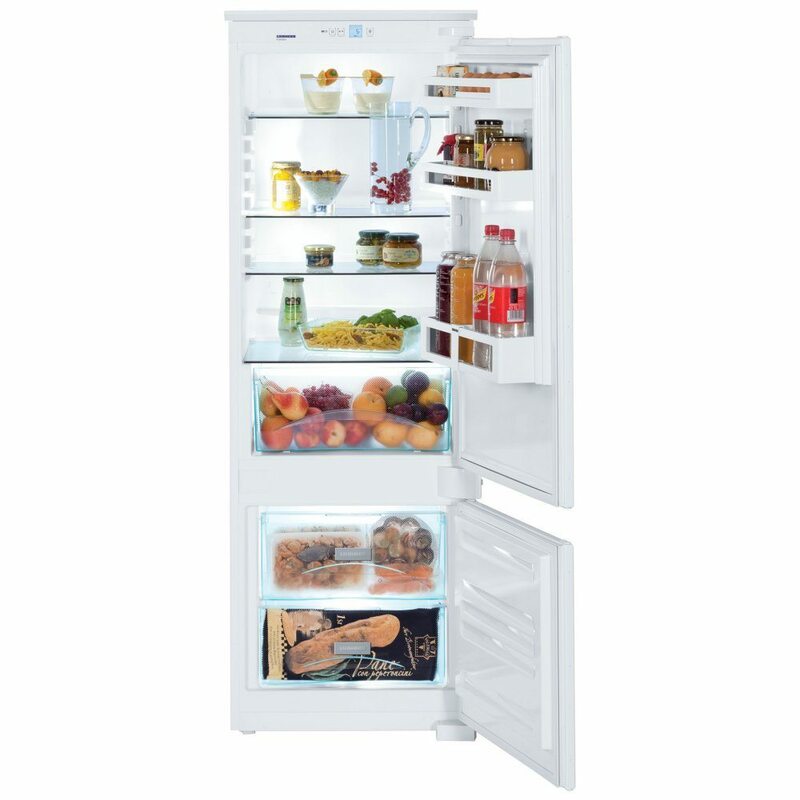 It has an A++ energy rating and boasts an impressive total capacity of 247 litres. 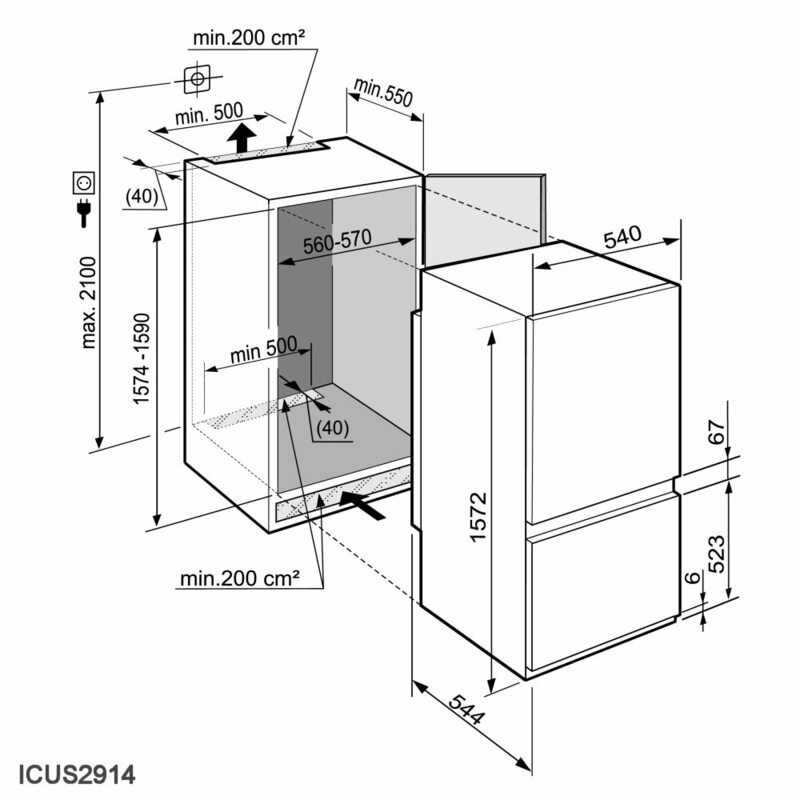 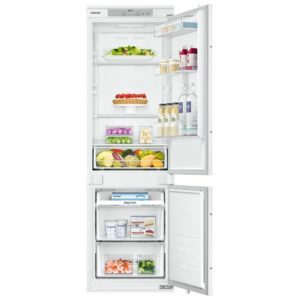 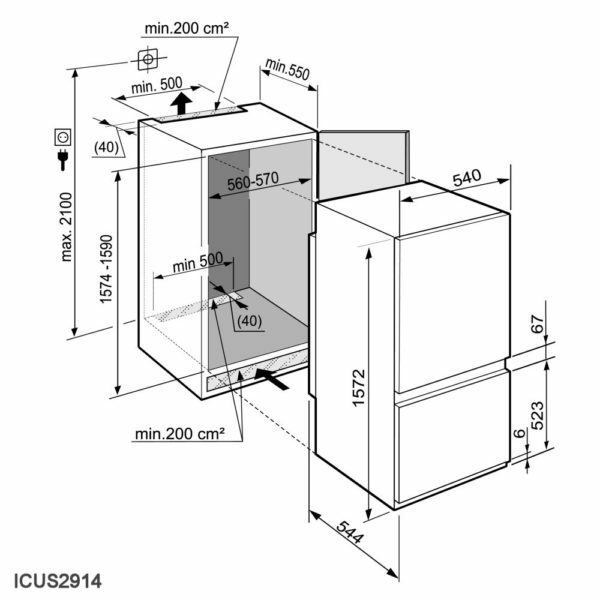 This model is classed as an 80/20 split as it has a larger fridge than freezer.